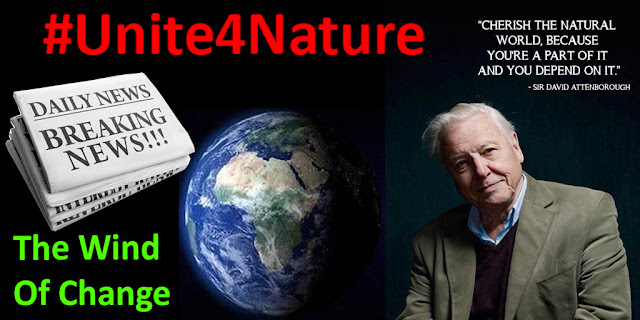 #Team4Nature - UK: #Unite4Nature - Join a Team to Help Nature Hit the Headlines!! 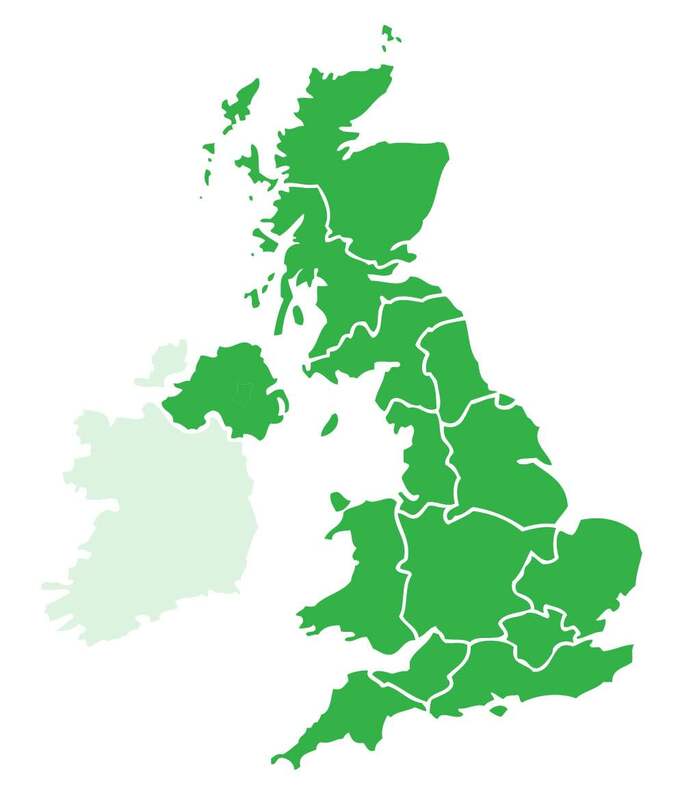 Our aim is to bring business, community and nature together across 650 UK #Team4Nature networks. Scientists believe, that the 6th mass extinction event has started, but together, we can all put a stop to that! Nature provides our air, food, water and well-being. Half of the world's wildlife has vanished in just 40 years. The time to act is NOW! #Unite4Nature - Join a Team to Help Nature Hit the Headlines!! How often do YOU see IMPORTANT NATURE news hitting the HEADLINES? Our HEALTH & WELL-BEING are dependent on the STATE OF NATURE! Nature is a topic that affects EVERYONE on the planet! For whatever reason BIG NEWS on nature and the environment is being swept under the carpet. It could simply be one of those demand and supply scenarios? Well let's test that theory out together!! Do you understand the vital link between nature and human health? 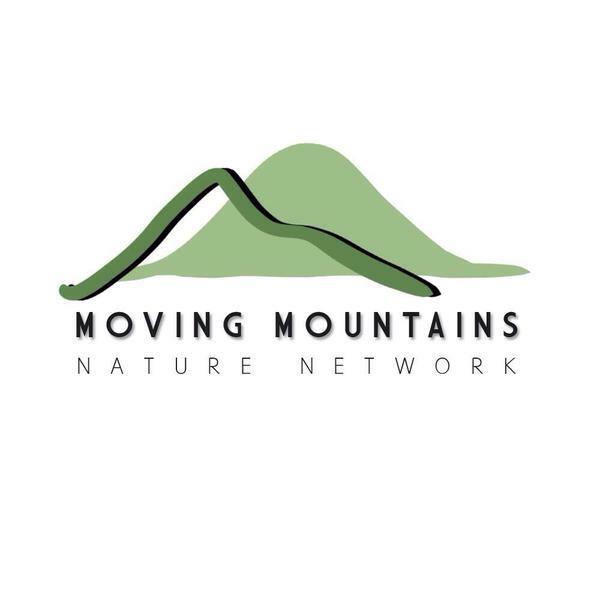 Do YOU love nature and derive clear benefits from being connected to it? Are YOUR children happier and performing better at school because of the fun time that they are spending in nature's outdoor classroom? Do YOU want a healthy, sustainable world for a bright future? Do YOU simply want an end to the destruction? Your TEAMWORK has produced results before! Now! Let's demonstrate just how much demand there is for HEADLINE media coverage of nature news. 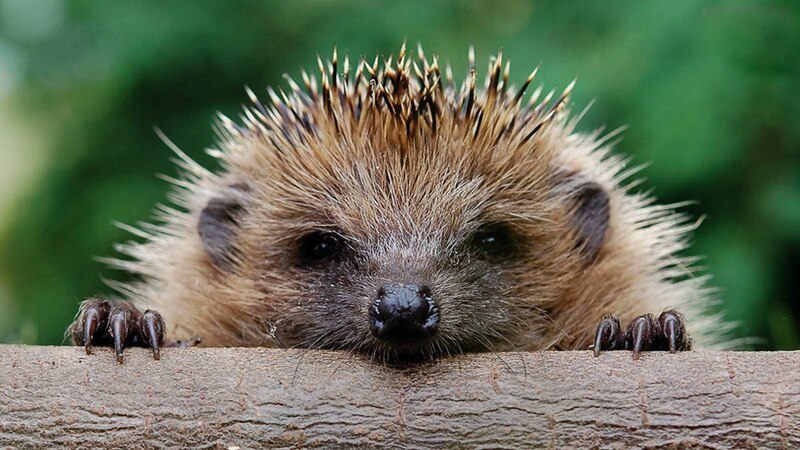 This Autumn we are launching a campaign and a video plea, by a young guardian of nature to demonstrate the need and demand for HEADLINES that include nature. To raise awareness of this campaign, we are building a team to work with us on social media. The bigger the team, the more effective the campaign will be! To get involved simply tweet or message us on Twitter, or comment on this Facebook post saying "I want to #Unite4Nature". We will then keep you posted with updates regarding the campaign. There are already over 1,000 of you showing interest in the campaign. If we ALL #Unite4Nature, then, as before, we CAN CREATE POSITIVE CHANGE for people and planet! We will provide regular campaign updates here. Thank you so much for your time, interest and support. Feel free to comment on this post with your thoughts and suggestions.